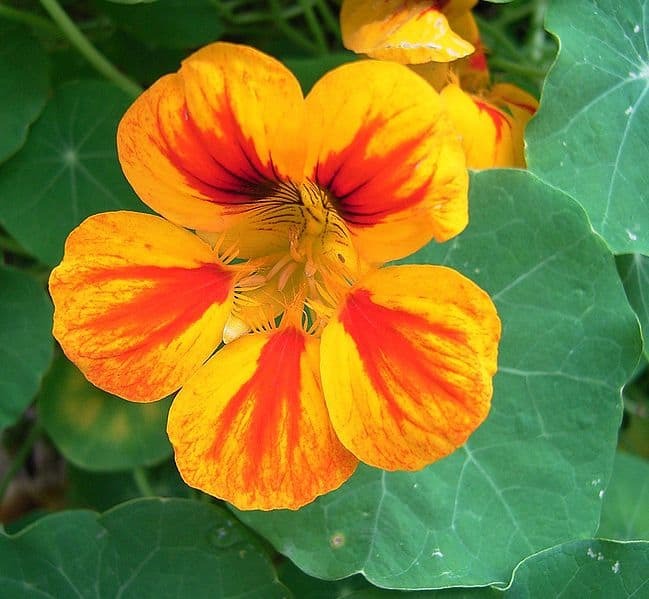 Nasturtium should not be confused with watercress, whose Latin name is Nasturtium officinale. It was in the 1600s that the herb was first introduced from Peru to Europe, but it was used as a medicinal plant for a long time in South America. It is one of the more powerful antibacterial plants available. It is most effective when it is used fresh and is usually made into a compress for external use or into an infusion for internal infections. Despite its value as a medicinal plant and positive results in clinical trials, the freshness factor may be the reason why nasturtium is not a more widely used herb. Nasturtium can act both as a disinfectant and as a healing agent, and all parts of the plant have strong antibiotic and antimicrobial properties. The herb is used primarily as an herbal remedy for urinary tract infections and diseases of the respiratory tract but is also indicated for external and internal bacterial infections and to treat minor scrapes and cuts. The dried ripe buds have a strong laxative effect, and unlike many conventional germicides, nasturtium will not damage the intestinal flora. 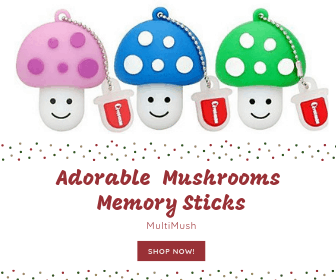 It is an excellent source of immunity-boosting vitamin C and may be used as a natural remedy for helping the body overcome and prevent the common cold and influenza. 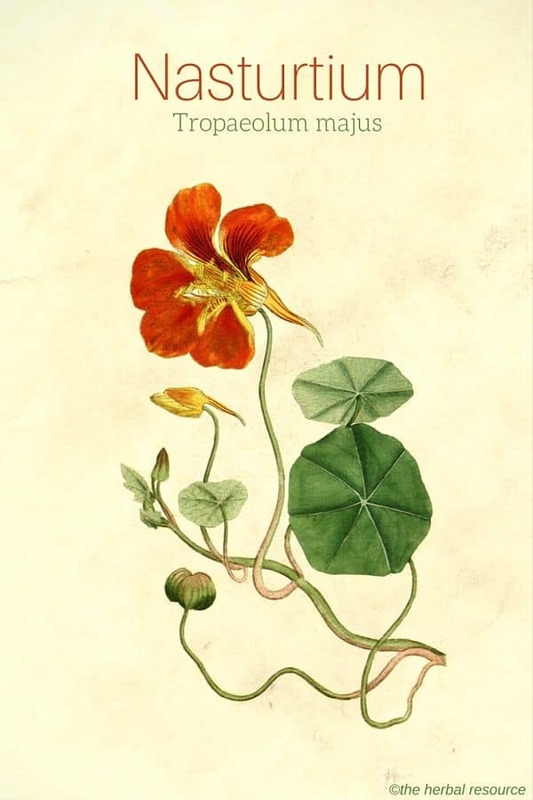 Nasturtium has a reputation for promoting the formation of red blood cells, and it has been used in folk medicine as a remedy against scurvy due to its high content of vitamin c.
The herb has been used as a remedy for hair loss and to stimulate hair growth. When applied externally, it may also work against various fungal infections, including a yeast infection. Additionally, it was used traditionally to treat muscular pain. The leaves, flowers, buds and the long nectar spurs can be eaten raw. They have a crisp, strong taste, not unline garden cress and can be a nice addition to salads and sandwiches. Furthermore, the flowers look great as garnishes. The chopped fresh leaves can be added to cream cheeses and various egg dishes to give a pepper-like taste. The fruits can be chopped and used instead of horseradish (Armoracia rusticana) when making a tartar sauce. The ripe seeds can also be ground to a powder and used as a pepper replacement. Due to the herb strong taste, it must be used with caution in cooking. The fresh or dried leaves, flowers and the seed pods are used in herbal medicine. The leaves, flowers, and seeds are edible. The flowers are picked soon after they appear the leaves are collected when needed. The seeds are harvested as soon as they are ripe because the mature seeds often have a bitter taste. The primary substances found in nasturtium are glucosinolates, mustard oil, spilanthol, myrosin (an enzyme), flavonoids, carotenoids, and oxalic acid. Besides, the plant contains iron and vitamin C.
It is recommended to consume no more than 30 g of fresh herb daily for medicinal purposes. 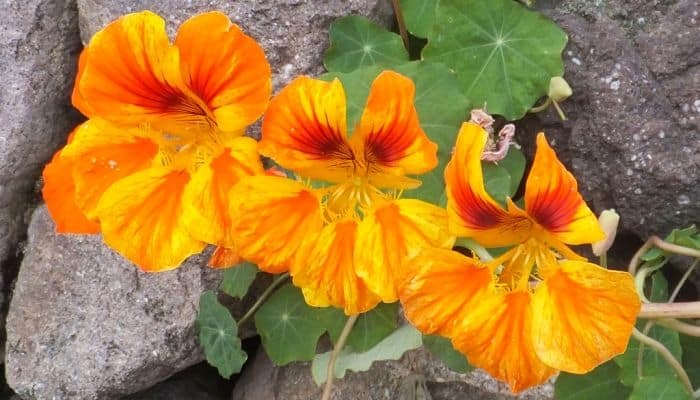 As the appropriate dose of nasturtium may depend on several factors such as the age, health, and ailment, it is a good idea to consult a trained herbalist with knowledge of the herb’s uses in herbal medicine before use. Pregnant or breastfeeding women should not use this herb. Despite positive results in clinical trials, the conventional medical community does not recognize the benefits of nasturtium. Always consult a trained herbalist, experienced alternative medicine practitioner or a healthcare provider before using herbs as medicine. Common, climbing and garden nasturtium, Indian cress, trädgårdskrasse (Swedish), Kapuzinerkresse (German), capucine grande (French) blomsterkarse (Danish), blomkarse (Norwegian), köynnöskrassi (Finnish). Native to South America, especially in Peru and Bolivia. Today, it is cultivated worldwide as an ornamental plant. Nasturtium is an annual plant that belongs to the Tropaeolaceae family. It can reach around 20 cm in height and spreads by creeping stems that are crisp and juicy. The leaves are more or less circular with distinct veins. The yellow, orange or red flowers are large and helmet-shaped. The fruit is around 2 cm broad, consisting of three segments. Each segment contains a single large seed. The plant prefers well-drained soil in the sun or semi-shade. Hoffmann, David: The Complete Illustrated Holistic Herbal: A Safe and Practical Guide to Making and Using Herbal Remedies. Element Books 1996. I mix it with oregano,thyme and parsley, raw sunflower seeds, fresh garlic, pink salt, apple cider vinegar and some extra virgin olive oil and make pesto with it! Love it!